Umpires are the game official, these individuals are paid for their time. Whether you enjoy the time outside or seeking your first paying job, umpiring is good for many ages. Candidates should be at least 13 years old and at least the 7th grade. Skiles Test manages schedules and assigns umpires for games. We appreciate when our umpires are available for multiple days a week, but we can accomidate difficult and rotating schedules as well. Leagues for 7 and 8 year old players have one plate umpire assigned. 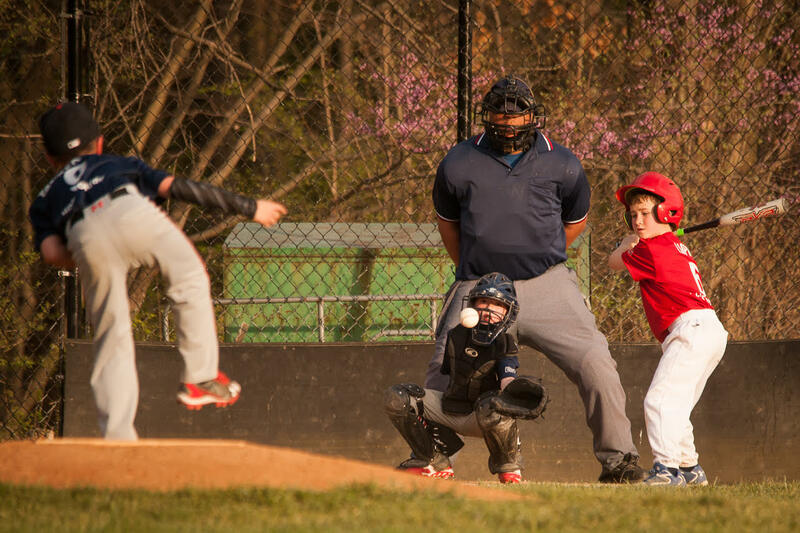 Leagues for 9 and older have one professional plate umpire and one base umpire assigned. An overview of our rules is available here. If you are interested in umpiring, please complete an application [here], and submit it to: operations@skilestest.com. If you have any questions, please contact: operations@skilestest.com.